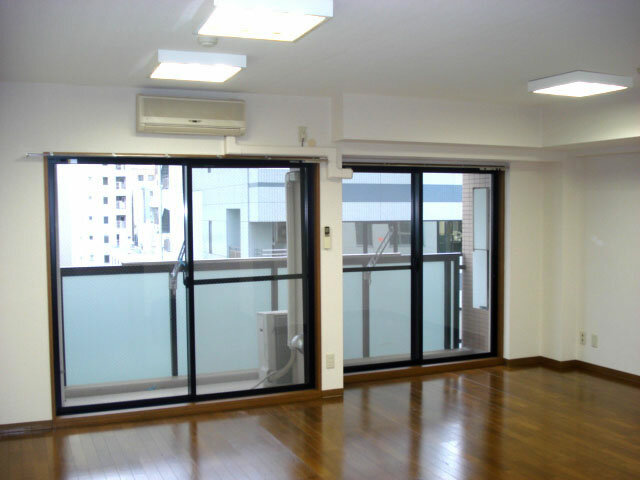 Introducing Flex tower Yokohama Kannai! 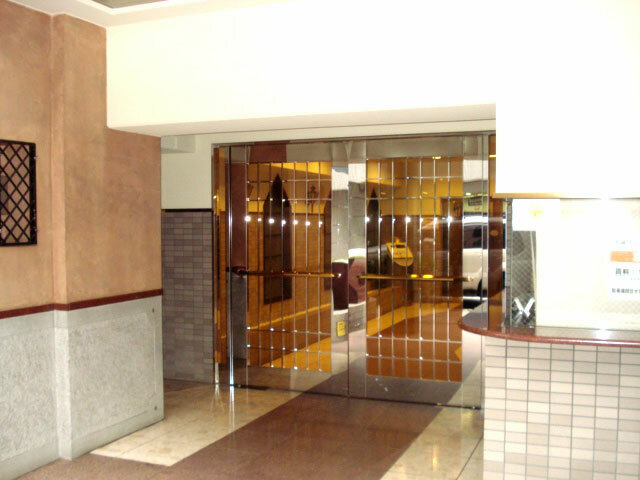 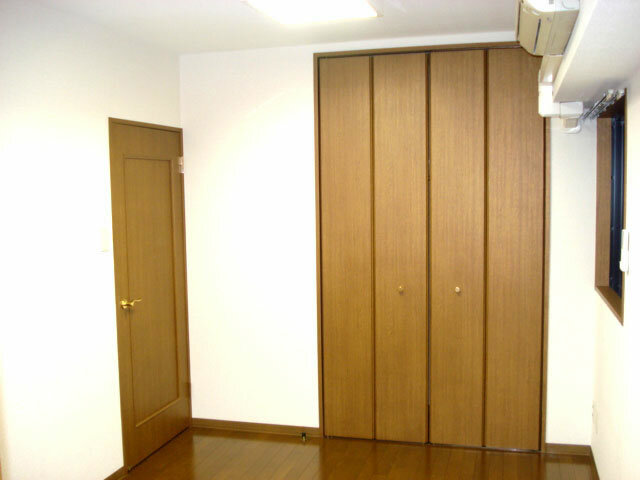 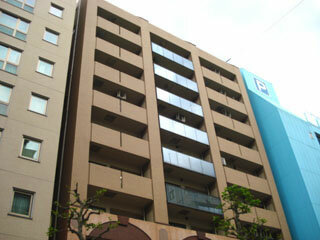 It is an apartment located in the place to which JR Negishi-Line Kannai Station about 3 minutes walk. 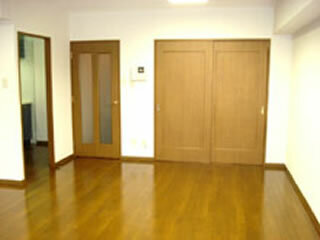 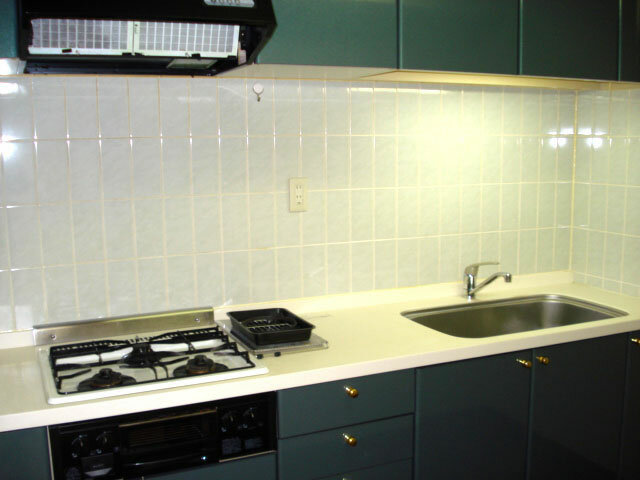 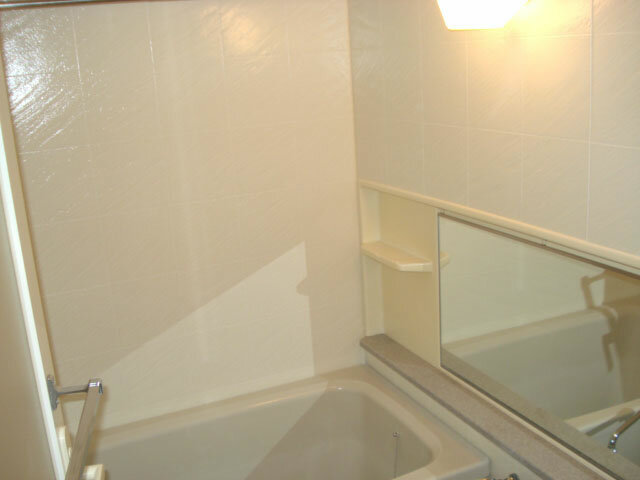 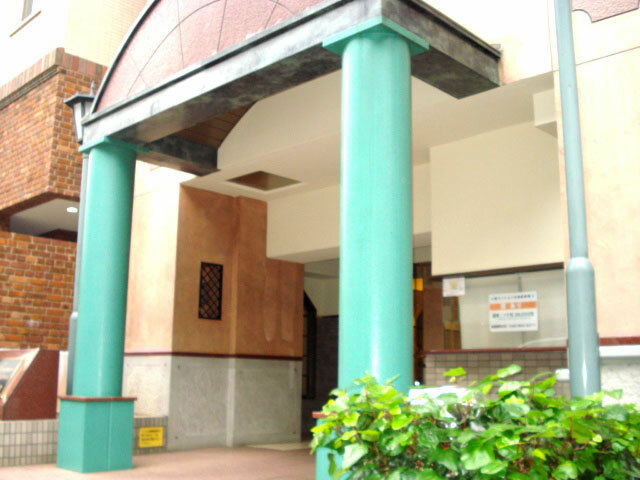 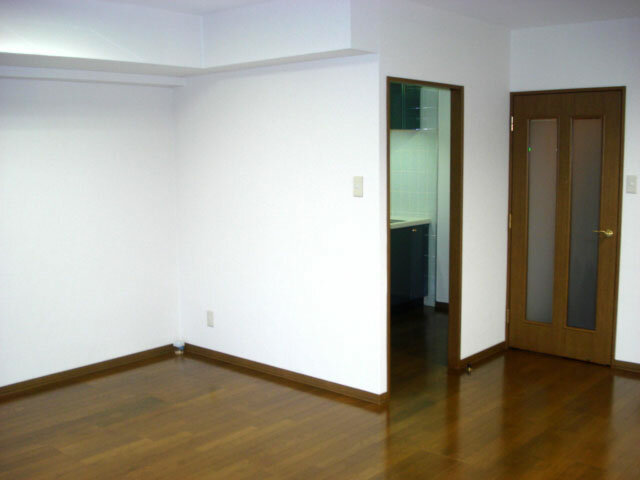 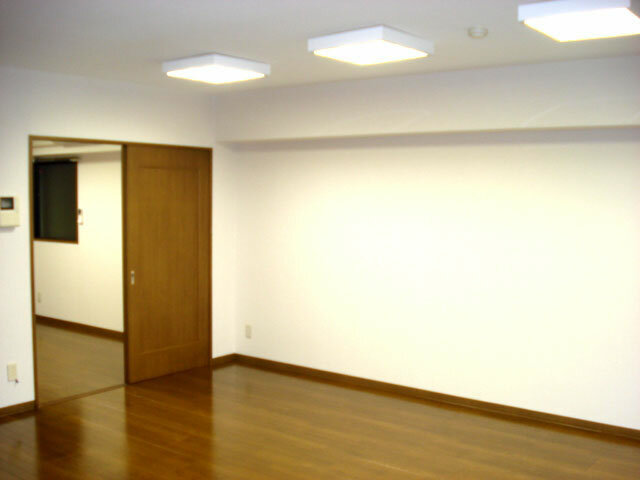 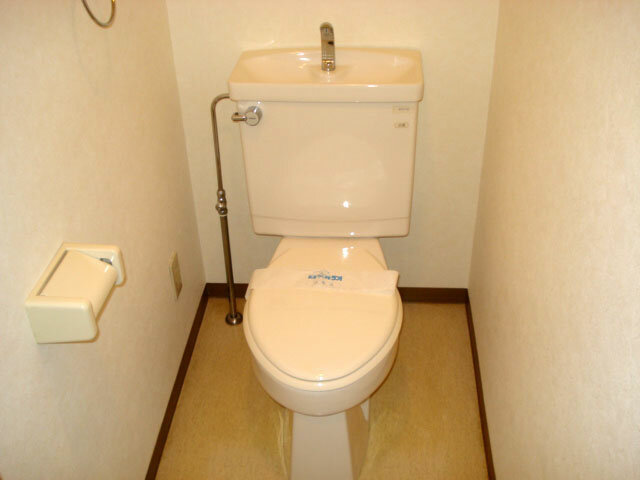 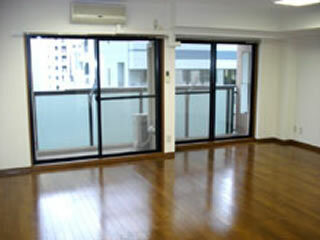 It is a great convenience because the place is in the middle of the Kannai area. 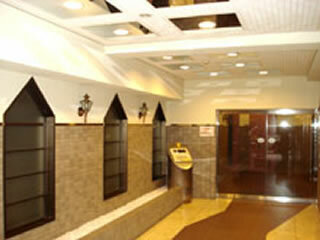 Not to mention the merit as a living environment, the function as a dwelling is also substantial. 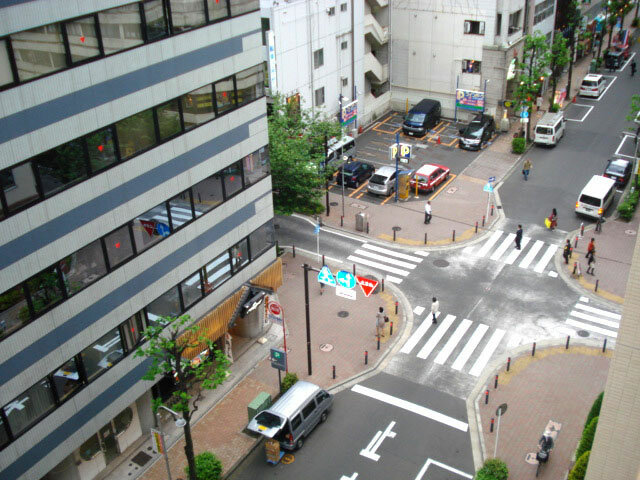 The JR Negishi Line and Yokohama Subways blue line "Kannai"